Once in a while I come across an interior that leaves me feeling conflicted. 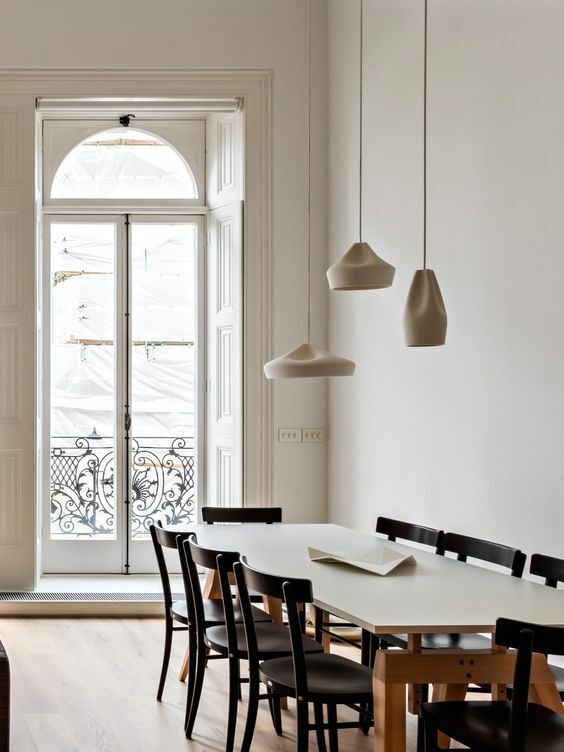 On the one hand, I love the quality of light and the austere elegance of this space. On the other hand, there's a distinct Man in the Iron Mask vibe to it. I can't decide, so I'll leave it with you. 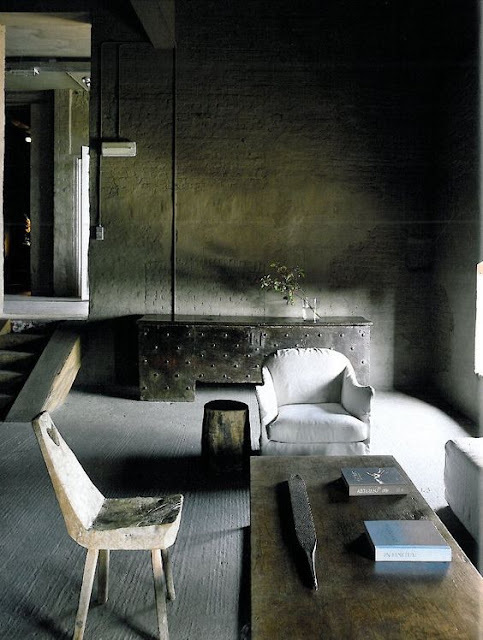 Take a tour of the lovely loft of architect Marika Chaumet, located in a former knitting factory. Fantastic project that spotlights black designers during Black History Month. So inspiring, and covers a whole range of creative fields, from architecture to graphic design, fashion and more. Anyone who loves interior design will be familiar with the English magazine The World of Interiors, the creation of the extraordinary Min Hogg. I've been a huge fan for years—it's an artist's approach to interiors, paying as much attention to the beauties of the humblest abode as it does to grander spaces. Mesmerizing video of Canadian candy company Candy Labs making by hand candy with tiny pandas in the centre. Also quite soothing to watch, actually. Based in London, The Royal Society is the oldest scientific academy in continuous existence. Recently it made its biographical memoirs archive free to access—read the memoirs of such distinguished Fellows as Albert Einstein, Dorothy Hodgkin, Alan Turing among others. If you've seen the stunning documentary Grey Gardens, you have to see this—the amazing restoration undertaken in the early 1980's by legendary Washington Post executive editor Ben Bradlee and his wife, journalist Sally Quinn. Perfect for a weeknight supper, this 5 ingredient recipe by Amy Chaplin from her book At Home in the Whole Food Kitchen is quick and easy to put together. Via A Cup of Jo.